Stay organised and on top of your meal planning and prep with all your fesh veggies stored fresh and lush with Apiwraps beeswax wraps. 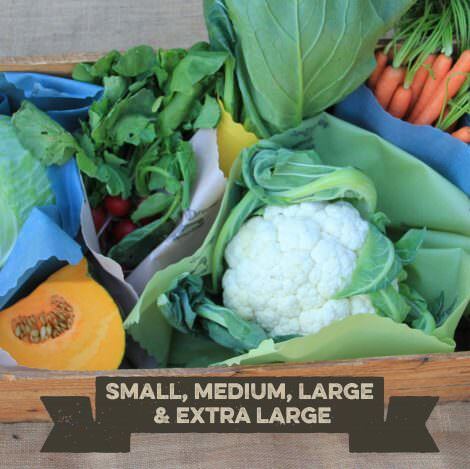 XL 40cm x 45cm – Great for keeping celery and bread, bundling herbs and greens and covering platters. 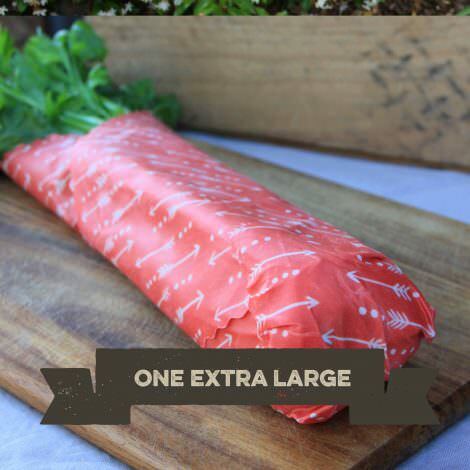 L 30cm x 35cm – Perfect size to cover a salad bowl, wrap a sandwich or mountain bread wrap, this is the size you need for a big block of cheddar. 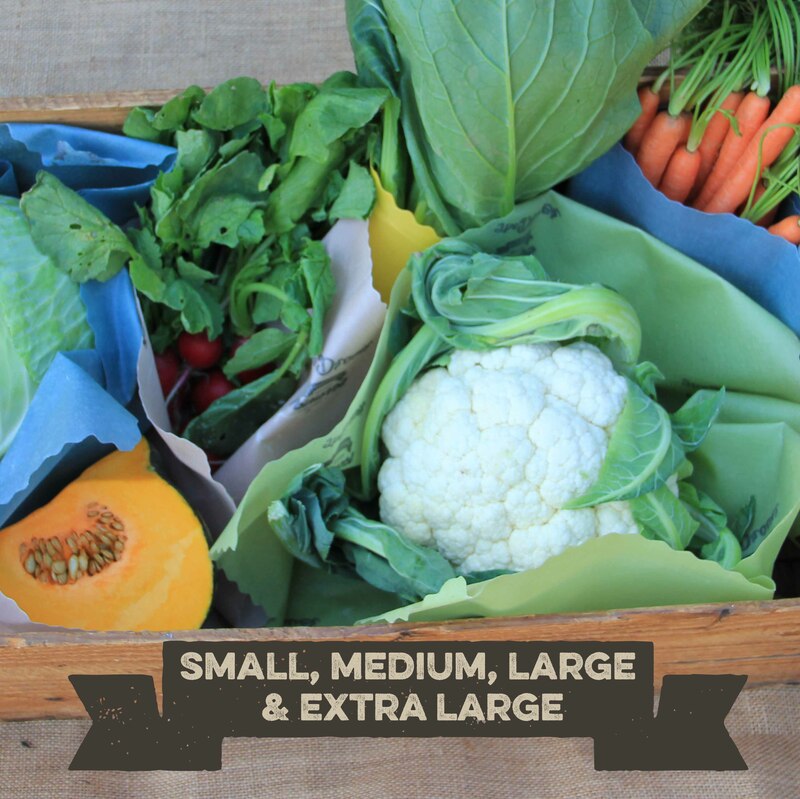 M 20cm x 25cm – For cheese and butter in smaller blocks, great for cut veggies like pumpkin wedges. 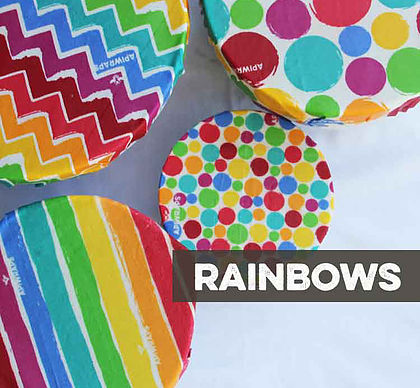 S 15cm x 20cm – Useful for all sorts of things, covering ferments (it breathes! ), tops of bottles and jars (it makes a waterproof/spill proof seal! 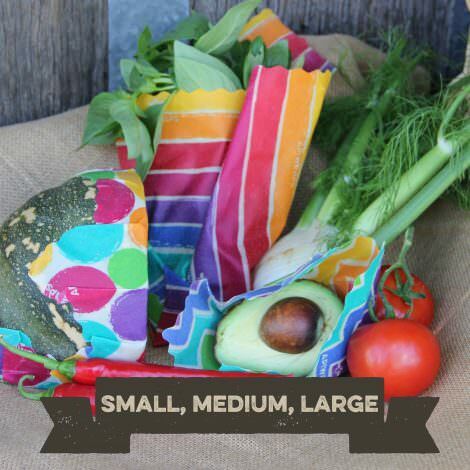 ), cut ends of veggies and wrapping nuts and other snacks for lunch boxes. 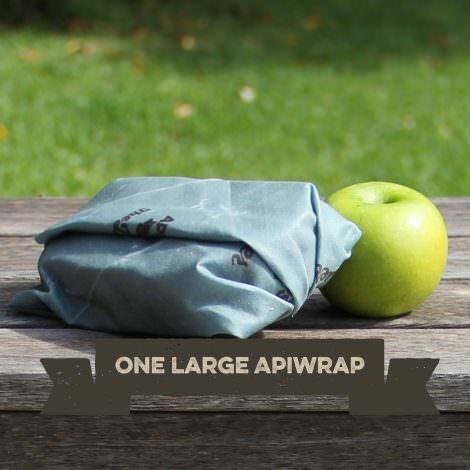 I was looking for a natural & organic wrap for long time. Amazing product!  Great quality, easy to use, beautiful made 🙂 Already a brand lover and recommended to all my friends. 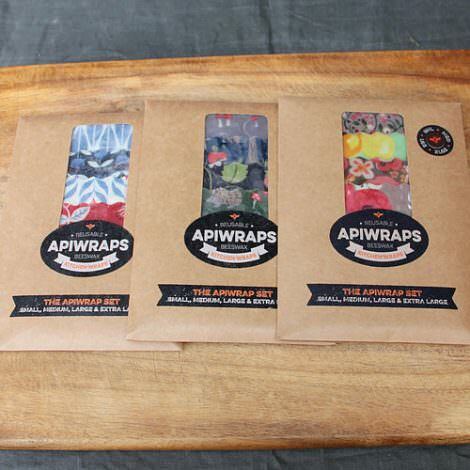 I love my new Apiwraps! I will be telling everyone about these. Thank you! 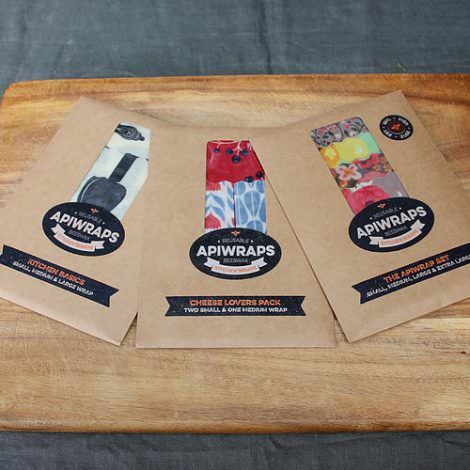 Apiwraps are a fabulous way to keep food fresh without creating any more kutchen waste. 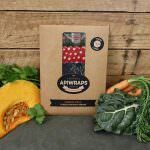 These wipeclean wraps last for ages, make fantastic gifts, and can’t be beaten to keep your tasty cheese moist. Love ’em. 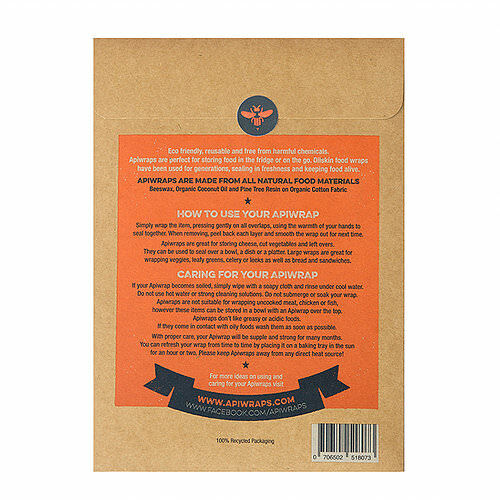 Very effective and hard wearing. 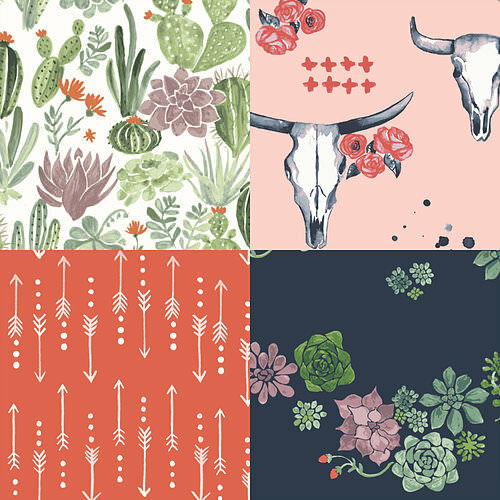 With so many gorgeous patterns they make great presents. 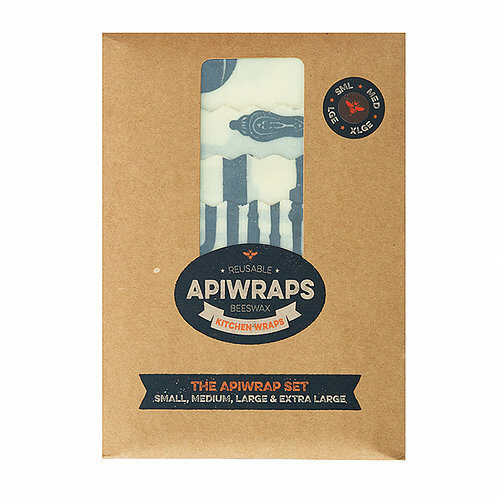 Love my Apiwraps – they feel and smell nice and save so much wasted Clingfilm use!